Moving a country from solar time to unified time is no easy matter (France had three separate kinds of time at one point). However, the railways made it a necessity: local time, which varied by minutes as one travelled east or west, was not really compatible with accurate railway timetables. Noon in Bristol, for example, is over ten minutes later than noon in London.When the Great Western Railway came to Bristol in 1841, it brought 'railway time' with it. Bristolians had other reasons for wanting to know Greenwich Mean Time as accurately as local time. As a major seafaring port (it traded with America and the Caribbean, and was heavily connected to the slave trade), the city had plenty of people who needed GMT in order to calculate longitude and thus navigate accurately on the oceans. And in 1852, the electric telegraph arrived - with Bristol time creating the ridiculous situation of messages from London apparently arriving before they were sent. Within a few months, the city's public clocks moved from local time to GMT. Today, few of us tell the time by the sun, so we don't notice the discrepancies between solar noon and the time on our clocks. 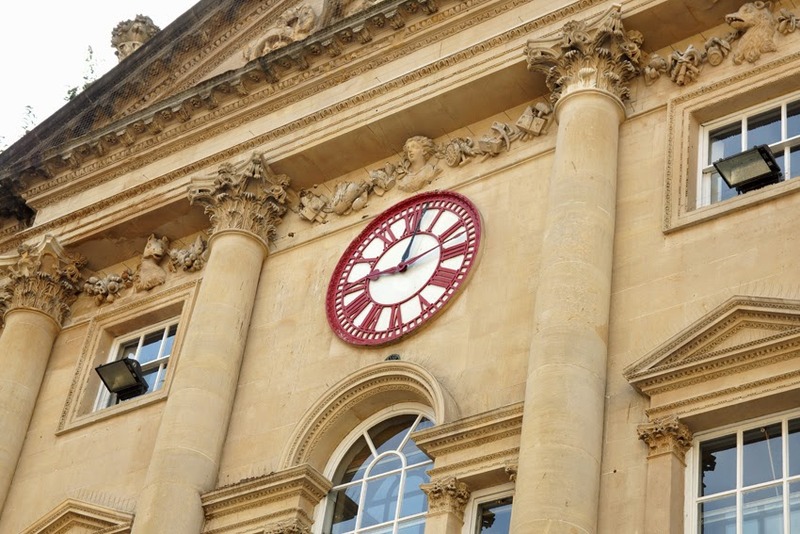 For those who lived through the transition, though, the clock on Bristol's Corn Exchange with its two minute hands must have been very helpful. Installed in 1822 with just one minute hand set to local time, it was later given a second set to GMT. Only when the city' time was unified in 1852 was the Bristol hand removed; it was finally restored in 1989. Eager to protect Londinium, the Romans built a wall around the city at the turn of the 3rd century, and kept working on it for the next 200 years. The wall was composed of Kentish ragstone rubble, held together with mortar, and interspersed with bright red stripes of tiles. It was adopted and adapted by later Londoners, until falling into disrepair in the eighteenth century. Today, only various fragments remain. Some pieces of wall are well-known and substantial; they can be found just outside Tower Hill tube station and alongside the Museum of London, for example. 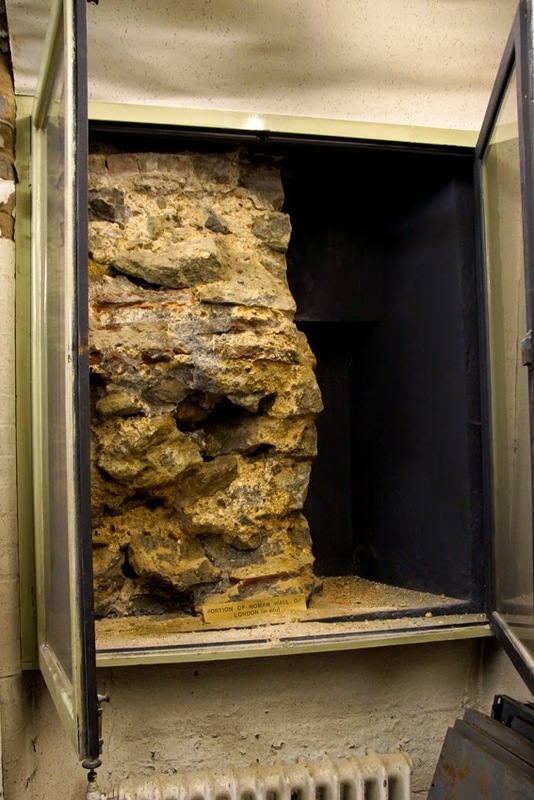 (If you want to explore in much more detail, the Museum of London's London Wall Walk is still available online, although many of the 23 information panels are now damaged or missing.) Other sections are in more surprising places - even an underground car park. 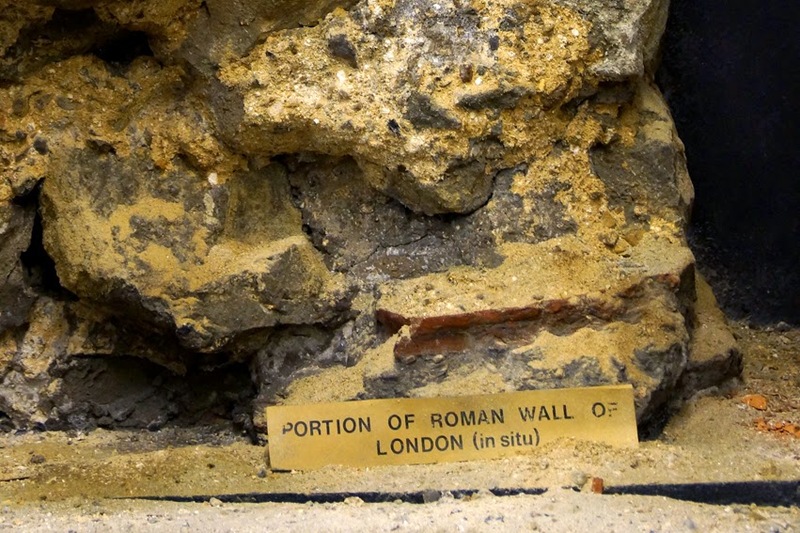 Two pieces of late Roman wall find themselves in another surprising context. On the east side of Jewry Street is the former Sir John Cass College, built in 1902 and currently occupied by London Metropolitan University. 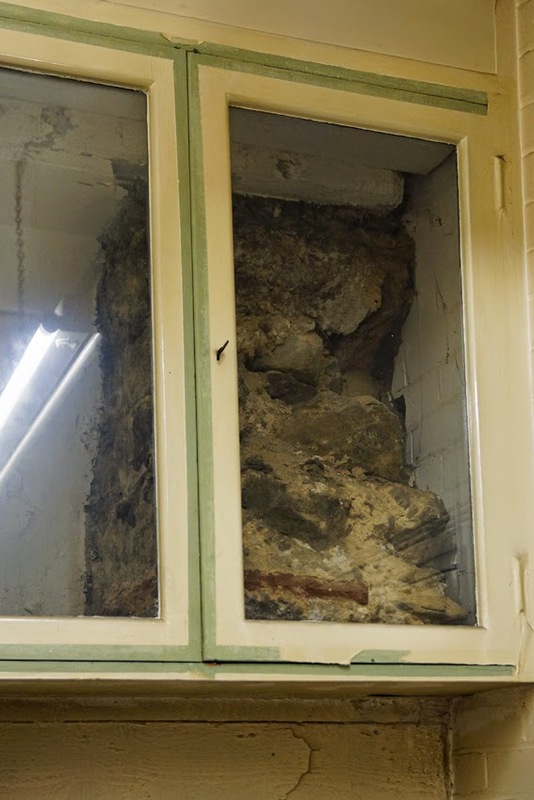 Within its basement are the ancient fragments - carefully preserved, in a manner wholly evocative of twentieth-century education establishments, within glass-fronted cupboards. The larger piece even has a label. London is awash with tacky souvenirs: improbable snow globe scenes, inaccurate plastic postboxes on keyrings, child-sized fake policemen's hats. While cheap plastic may have helped in their proliferation, they are by no means a new thing. 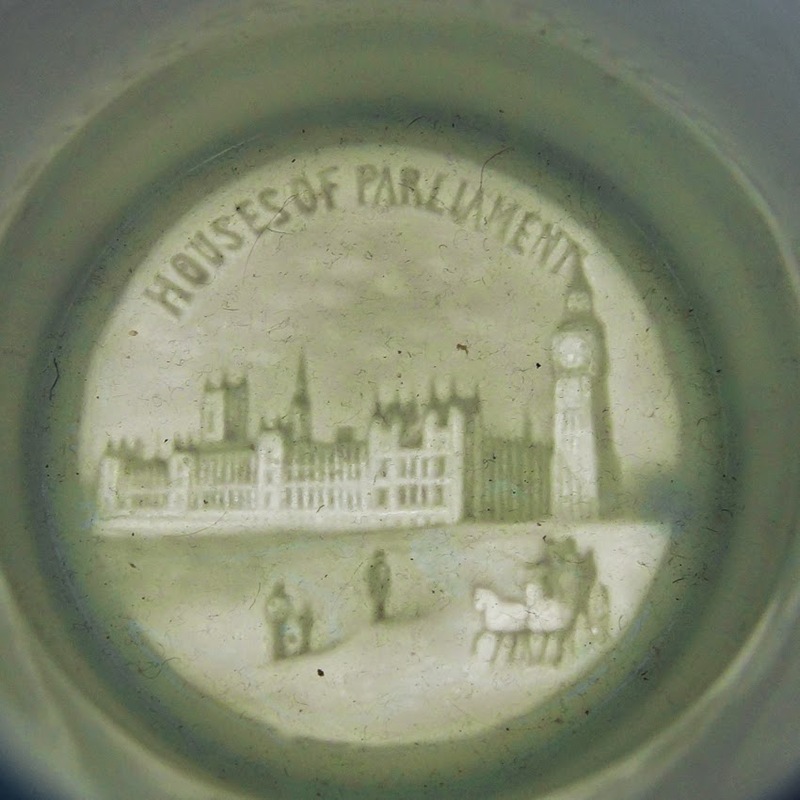 One of the cups in my lithophane collection is a perfect Edwardian example. 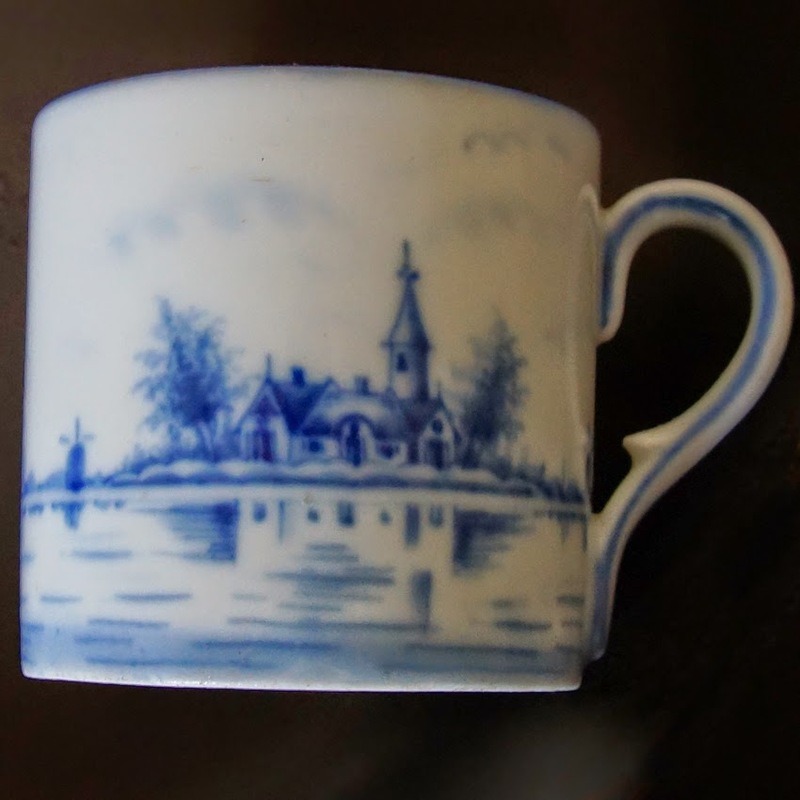 What could say 'London' more clearly than a Delft-inspired rural scene? In fact, there is nothing obvious about this cup to suggest that it has anything to do with the metropolis. Isn't the clock tower supposed to be attached to the Houses of Parliament? Which are bigger than they appear here? And isn't that rural road with the apparent lawn to one side meant to be Westminster Bridge and the Thames? In fact, hasn't this image been produced by somebody with only a vague idea of what the Houses of Parliament looks like? 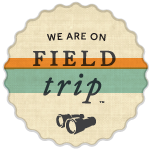 So, next time a questionable souvenir catches your eye, just remember not to be nostalgic for the good old days!